Professional finishing services are also available, including cutting, folding, die-cutting, laminating, and binding. Reproduce your color or black and white documents, photographs and presentations in a variety of sizes. Help you utilize the power of color reproduction ideal for documents with images such as charts and graphs. 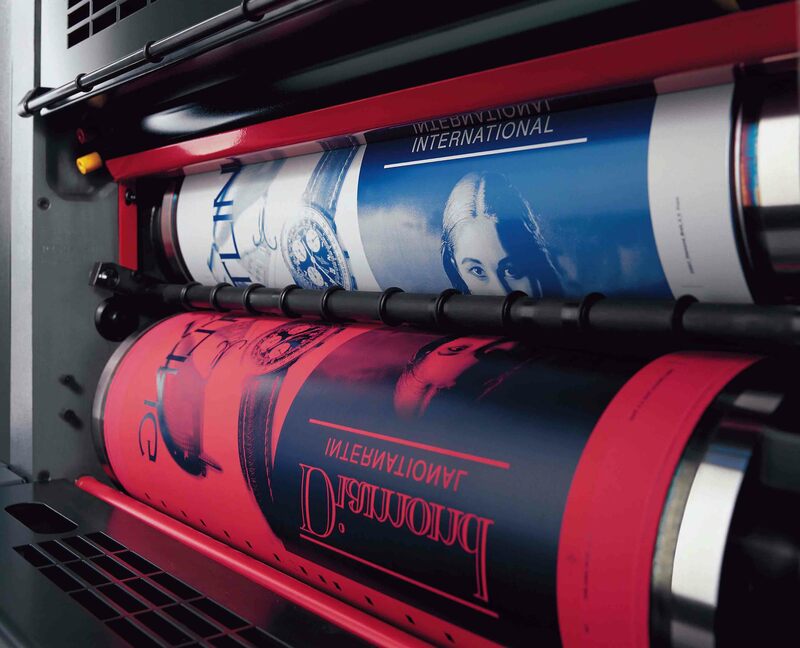 Free up your time by preparing your high-volume projects in our full-service color copy center.